What do you know about franchising? 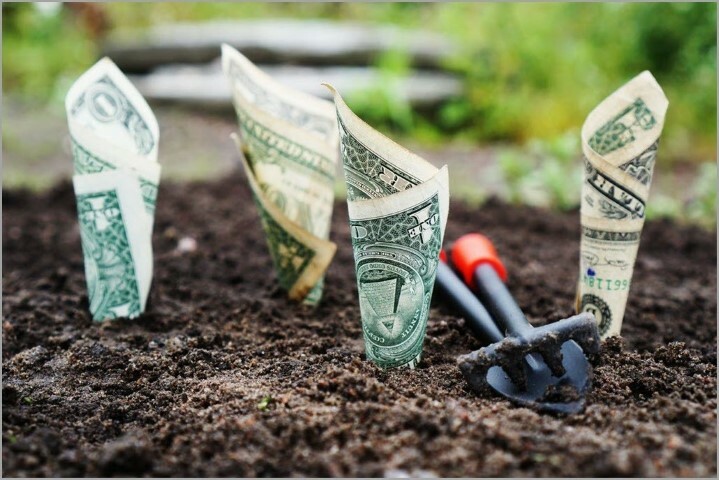 Here are 10 myths and misconceptions that can muddy the waters about franchising and either scare potential entrepreneurs away or attract “the wrong sort” who think franchising is a get-rich-quick scheme. Test Your franchising IQ and see how much you really know about owning a franchise business. If you agreed with any of these statements, you may be surprised to learn that all of the above are incorrect assumptions about becoming an independent franchise business owner. So, clear your mind of these presumed roadblocks and read on to learn the truth about franchising with a leader in the franchising world, Home Franchise Concepts (HFC). For 25 years, HFC has been turning out successful franchise business owners and, today, HFC is one of the leading franchisors in North America with over 1,400 franchised territories across its three award-winning brands in the home improvement industry. Budget Blinds® – custom window coverings, including blinds, shutters, shades and drapery styles for indoor/outdoor application, residential and commercial. 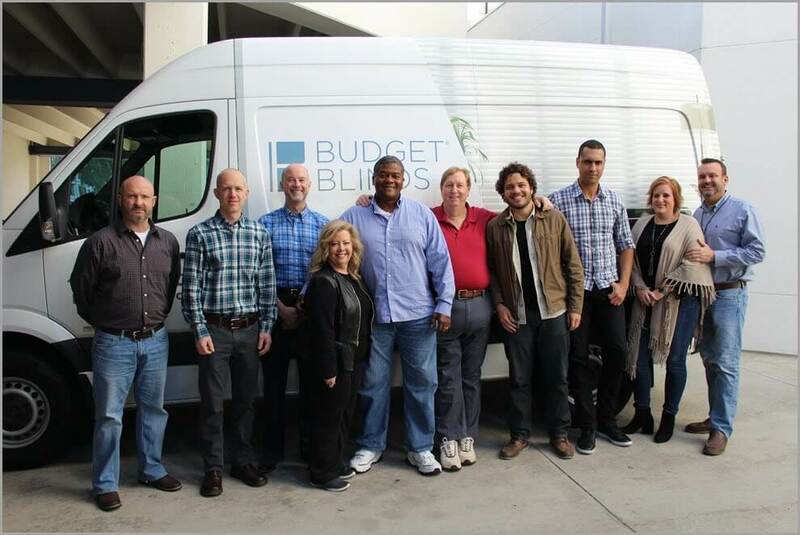 Offering exclusive product collections like Signature Series®, Enlightened Style®, and Inspired Collection®, Budget Blinds is the #1 window coverings franchise in the nation. Tailored Living® – the whole home experts for custom storage and organization solutions as well as industrial-strength Premier One® garage flooring options for home and business. Innovative design, professional installation, and a real-time 3D design software program help to make Tailored Living the largest home organization franchise in North America. Concrete Craft® – exclusive MasterProTM products provide custom concrete staining, stamping and resurfacing processes for indoor and outdoor floors and hardscapes, like walkways, driveways, decks, patios, pool decks, interior floors and vertical surfaces. Artistry and expertise for home and business that you can’t get anywhere else. HFC and its family of brands have refined the business models to ensure the greatest potential for success for every franchise owner. Everything about the franchise network is designed to support, encourage and build up franchise owners. A franchise business is scalable to exactly what you want your business to be. Work the days and hours you want, build a team of employees who share your values and work ethic, and set your own business and financial goals. You get to forego the headaches of new business startup activities like product development, brand launch, market strategizing, vendor selection and setting up business systems. With franchising, these are already in place! We provide all the tools you’ll need to create the business you want on a rock-solid support network dedicated to your success. If you are interested in owning your own business, one of the HFC family of brands may be the perfect solution. Call 1-800-420-5374 today to speak to a member of our Franchise Licensing Team, or go online to Home Franchise Concepts and follow the steps to becoming a franchise owner. Evaluate all three brands at Find a Fit, and investigate veteran opportunities if you are a veteran. Take a virtual tour of the new Home Office in Irvine, CA, including a Franchise Support Center with world-class training facilities, and meet HFC’s CEO, Shirin Behzadi, as she shares her vision for the future of HFC and its family of brands.